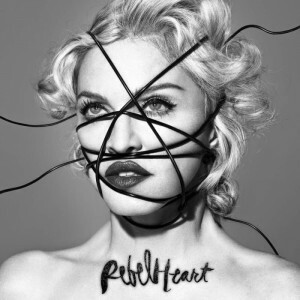 The track may have been available to punters since the Queen Of Pop dropped it and five of its best mates to iTunes just before Christmas to combat a severe case of leakage (which has continued unabated, seemingly), but Live Nation has fired one of the first shots of the 2015 radio year by servicing Madonna’s new single ‘Living For Love’ a short time ago. It’s the lead track from Madonna’s forthcoming album ‘Rebel Heart’ and if what’s available thus far is any indication, the signs are that we’re in for a cracking good pop album when it drops in early March. 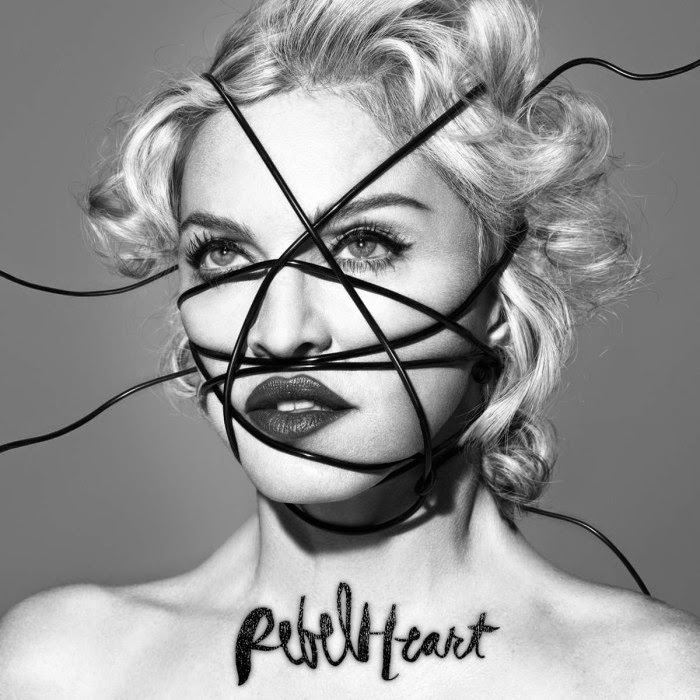 We’ve been particularly impressed by ‘Living For Love’, but also with ‘Devil Pray’ and especially ‘Ghosttown’, which all go to show that Madge needs no guest vocalist to pop out a fab pop tune. The good thing about popping it to media at this time of the year is that it’ll have a little bit of clear air before the record companies come back from the break en masse. Let’s hope that radio actually supports Madonna this time around. “Living For Love” is a great song and deserves to be a big hit, but unless people hear it, it’s going to struggle. “Ghosttown” is one of her best songs in recent memory, not sure if it would sell though. Judging from digital music charts and social media, it would seem that “B*tch I’m Madonna” is the song that’s resonating most – maybe for Gen i? I do hope the housey “Living for Love” sells well – it’s a killer, especially for us, ahem, older madfans who grew up in the 80s-90s.